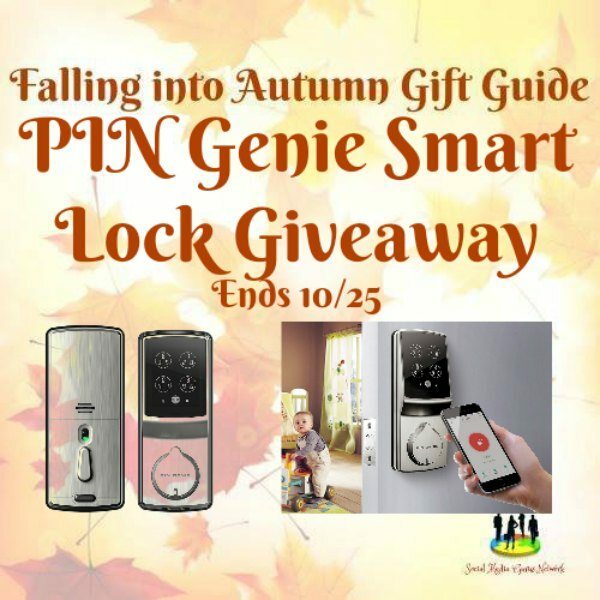 The PIN Genie Smart Lock is a product that I have been seeing all over my social media as of late. In our uncertain times, people are looking to feel more secure, especially in that sacred place called home. People are loving it and now you have the opportunity to have one for yourself. Keep on reading to find out more about the product, where you can buy it, and how you can enter for your chance to win your own.